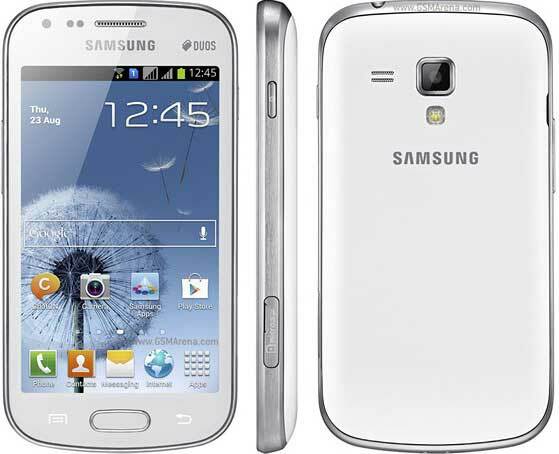 Samsung Galaxy S Duos is one of the best mid range Android dual SIM phone available. The phone comes with Android 4.0 ICS, upgradable to 4.1 Jelly Bean. It has a reasonable 1 GHz Processor and Adreno 200 GPU for gaming. Samsung has started shipping of this phone with an improved 768 MB RAM which improves the performance of the phone. But there is only 4GB of internal storage space with 32GB memory card slot. The 4 inches Touch screen is quite responsive, but pixel density of 480 x 800 could have been improved. The 5 MP rear camera is a good performer but VGA secondary camera might disappoint some. The phone has good talk time of 13 Hours, Wi-Fi hotspot and 3G speed of HSDPA 7.2 Mbps, HSUPA 5.76 Mbps. If you wanna taste Android smartphone with two of your SIMs at the same time then Galaxy S Duos S7562 is your smart choice. This phone is already available in Bangladesh with two years of warranty service provided by Samsung. Their asking price is 27000 taka($330). If you want to save some of your money then you can choose the warranty less version, which cost 23000 taka($280).